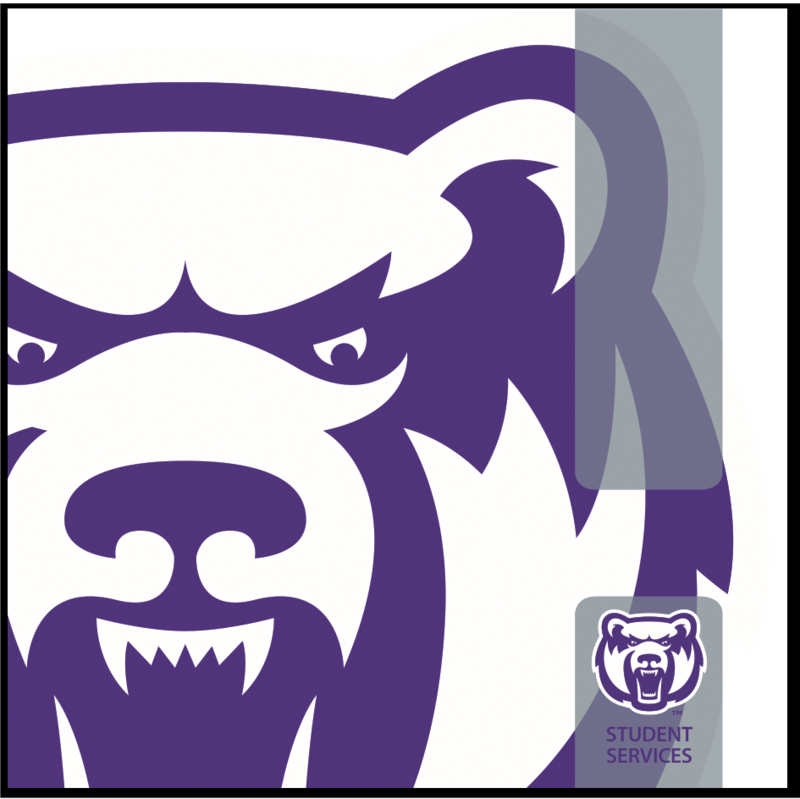 Welcome to the Division of Student Services at the University of Central Arkansas where we put students front and center. 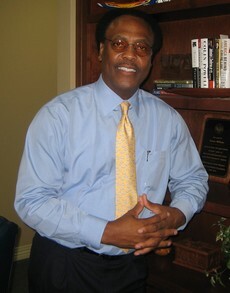 Within the Division, it is our goal to assist students in every aspect of their college life. We offer many programs and services which are designed to facilitate the assimilation into the University family. We are dedicated to advancing the university’s mission through our primary Core Services: The Division Pillars. These Pillars, along with the Division Vision, Mission, and Core Values, provide the direction for the exceptional work done by our fifteen departments and eleven functional areas. Please explore these guiding principles that foster student learning and satisfaction in our pursuit of maximizing the UCA collegiate experience.